Welcome to the Department of Mechanical Engineering! Founded in 2009, our department successfully continues to teach and conduct research for the purpose of training leader future engineers with competent academic staff and modern curriculum. The Department aims to give undergraduate education on the fundamentals and practices of mechanical engineering, conduct research on advanced technology and technology transfer, create innovative, realistic, economic and effective solutions regarding the field within the framework of university-industry cooperation. 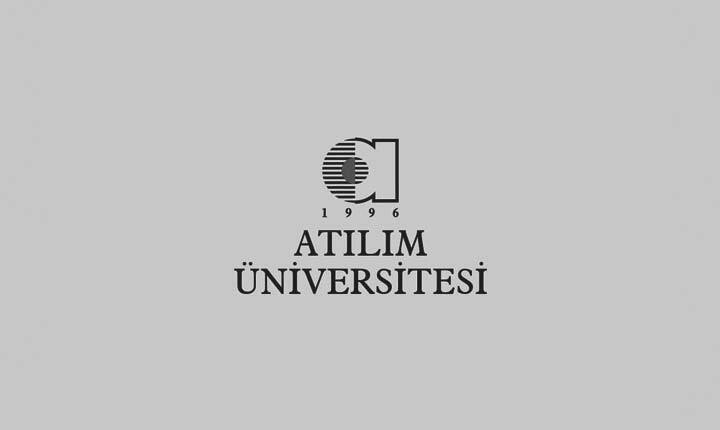 Curriculum of the Department includes mathematics, basic and engineering sciences, design and mechanical courses, which comply with the standards of MÜDEK, engineering accreditation board of Turkey. The program has been designed in a way to equip students with knowledge and skills required for the fields of mechanical, thermal, and control systems. Students are given basic knowledge regarding engineering and mechanical engineering in their freshman year so that they become acquainted with the profession. Additionally, the Department attaches great importance to design and aims to flourish and promote technology development and innovative thinking in design and manufacturing. Our mission is to train mechanical engineers who are able to design and manufacture various kinds of mechanical systems, machines and parts; solve engineering problems with functional, economic and effective approaches; design and plan manufacturing processes in parallel with quality standards; use and apply their knowledge and skills in a wide range of fields from large-scale and interdisciplinary projects such and dam, factory, power plant construction to space, air, marine and land platform projects, by means of our contemporary teaching and research infrastructure. We are taking firm steps on the way to train leader, researcher and prestigious engineers with our advanced laboratories and competent faculty members who had graduated from reputable national and international universities. The Department offers an outstanding undergraduate program, including student exchange programs, internship opportunities, laboratory-supports and applied trainings. Students of our department have the opportunity to do internship and study abroad in international universities. Our graduates work in prominent companies and organizations at home and abroad and create new job opportunities for our new graduates, thanks to their rich professional network we have. Dear students, I highly recommend you to visit our campus and facilities, and receive detailed information about our faculty and staff. We would be honored to share our progressive and dynamic program and portfolio with you.